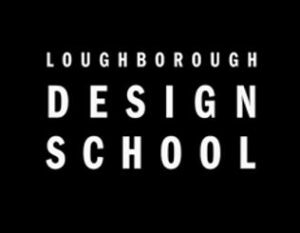 The Loughborough Design School will be holding its annual Finalists Degree Show this weekend in the School’s exhibition space. 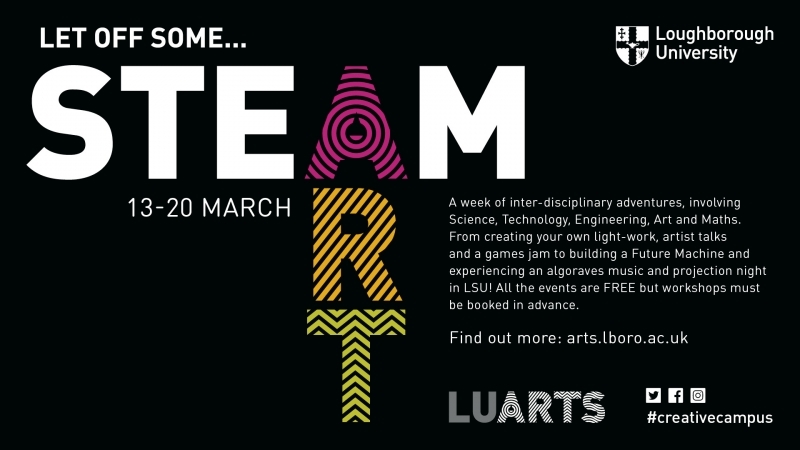 The event is an opportunity to see at close hand the final year project work from the School’s students graduating this summer. 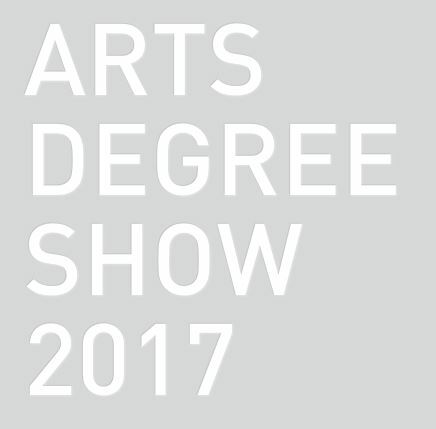 This week sees the launch of the Postgraduate Arts Degree Show down at the School of the Arts, English and Drama. 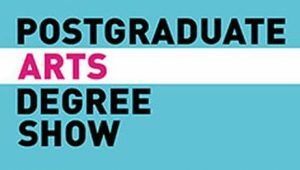 The Loughborough University Postgraduate Degree Show is an opportunity to view the original and innovative work produced by graduating MA Graphic Design and Visualisation and MA Art and Design (Studio Practice) students. The pieces are inspired and influenced by a diverse range of sources and cultures, and encourage visitors to question everyday concepts while appreciating the technical skill of the exhibitors. 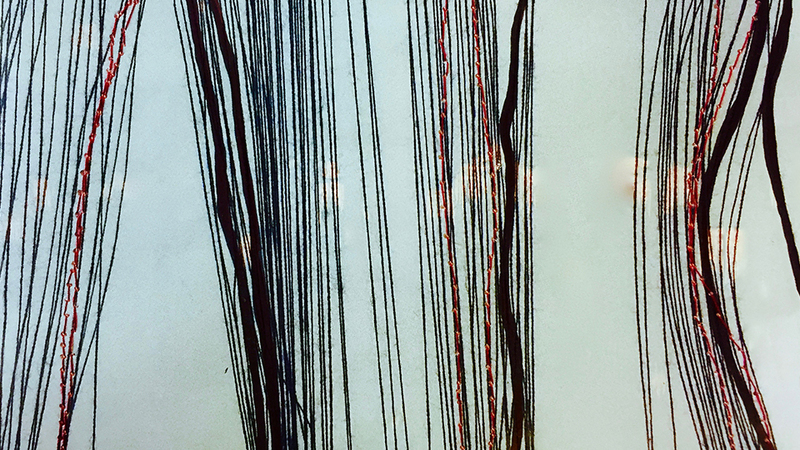 Notable works include those by Jacqui Gallon, who explores absence and presence in relation to loss, mourning and the clothing left behind after death and Yia-Loren Gomez, whose research focuses on theories of light and its effect on people’s mood. Meanwhile, Mengfan Yu takes the confusion and uneasiness of life in the city as a theme in order to investigate the relationships between people, the environment and the architecture. The show will be open 10am-5pm on 21-23 September in the Fine Art Gallery, School of the Arts, English and Drama, Loughborough University. 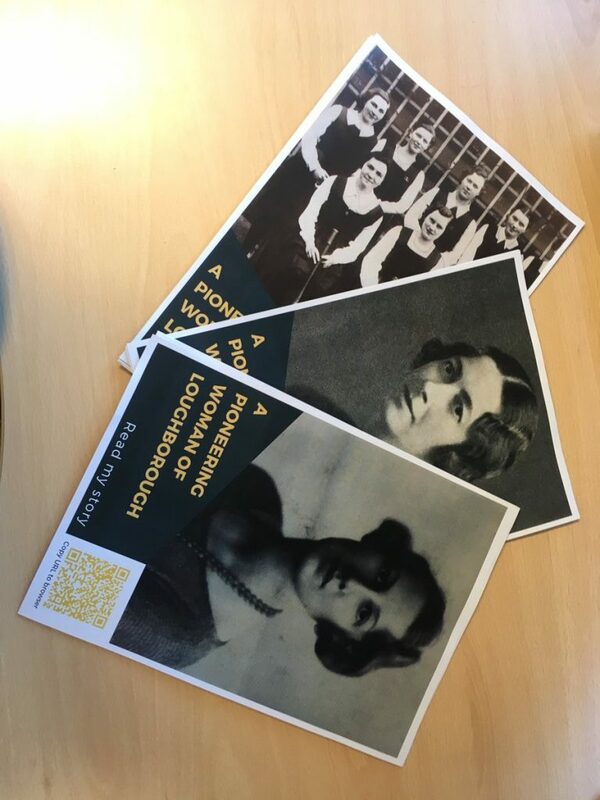 Please access the gallery via the Edward Barnsley Building on Epinal Way, and follow the signs to the show. 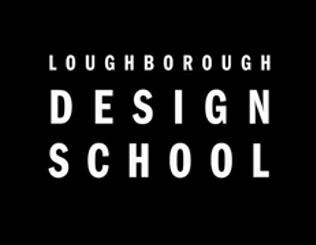 The Loughborough Design School will be holding its annual Degree Show this weekend in the School’s exhibition space. 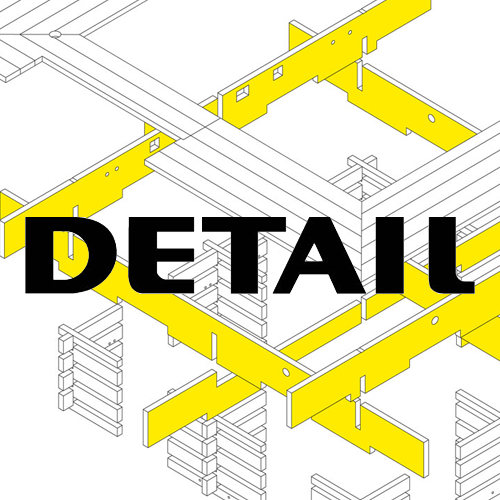 The show starts on Friday 16th June and runs until Monday 19th June and is open 10am – 4pm daily. Entrance is free.